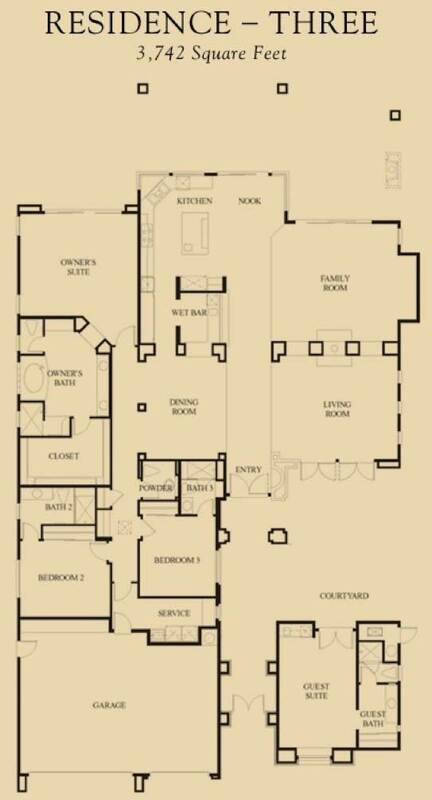 The Palms Plan-3 residences are a variation of the plan-4. With a small casita suite, Plan-3 homes were built on Palms lots that were too narrow for the slightly larger plan-4 homes. The home above was sold by Sheri Dettman & Associates. 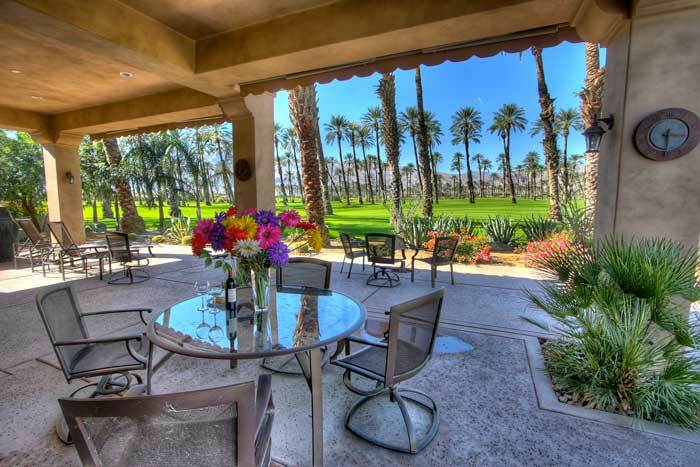 This patio shows western views across the Palms Golf Club course. Copyright © 2008 - 2017, Sheri Dettman & Associates, Keller Williams Realty. CalBRE #1753976. All rights reserved. Images and content on this site may not be reproduced or distributed without the expressed written permission of Sheri Dettman & Associates, 46600 Washington Street, Suite 4, La Quinta CA 92253. Disclaimer: Information provided on this site is deemed to be accurate but cannot be guaranteed.